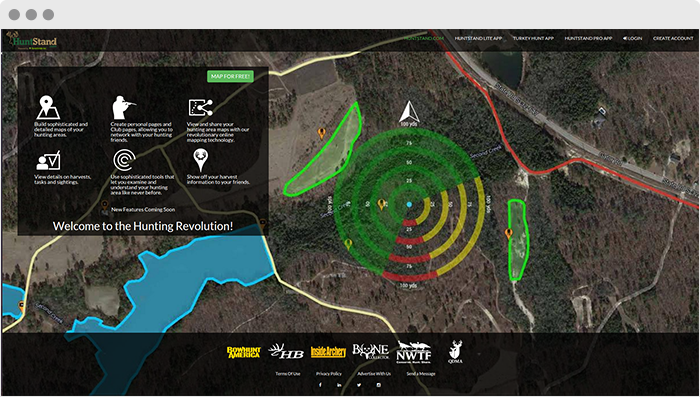 View and share your hunting area maps with our revolutionary online mapping technology. 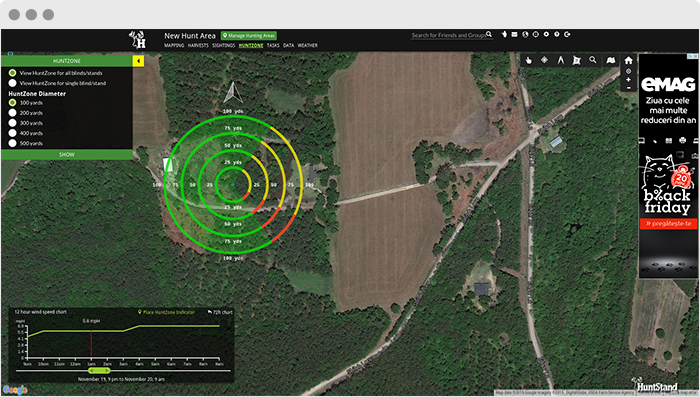 View details on harvests, tasks and sightings. 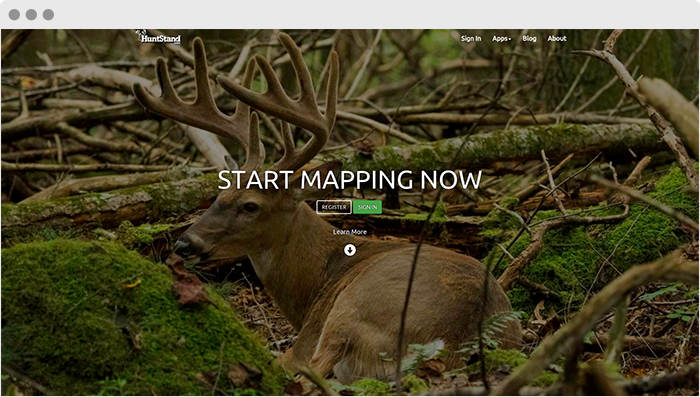 Use sophisticated tools that let you examine and understand your hunting area like never before. 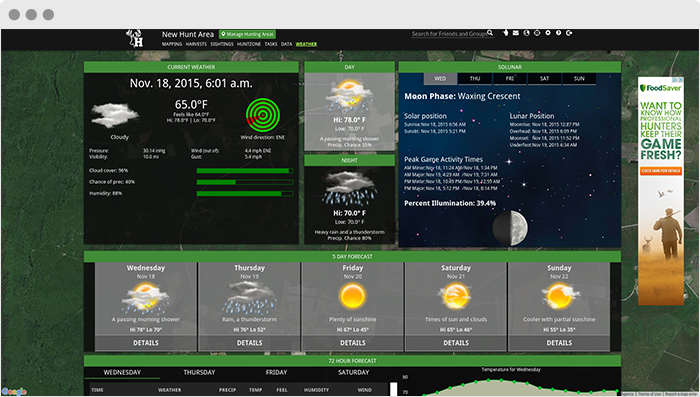 Show off your harvest information to your friends.